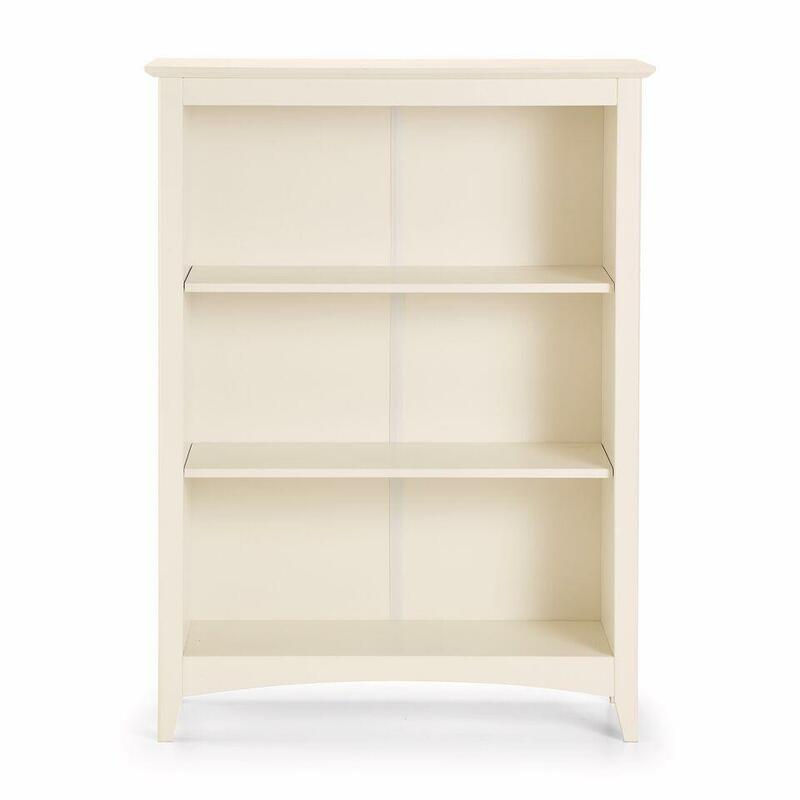 The Bellagio bookcase has three handy storage shelves two of which are adjustable. 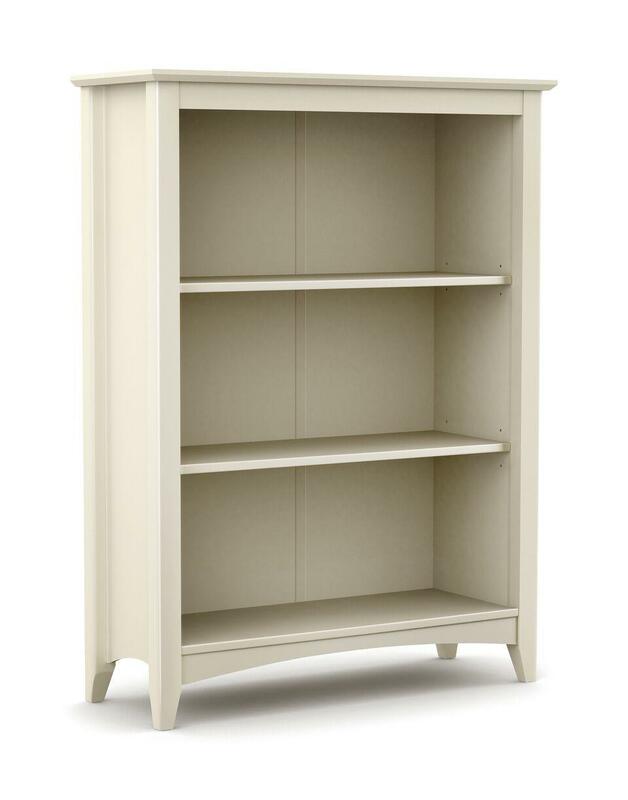 With its beautiful neutral stone white finish, the Bellagio bookcase will fit in with any colour scheme or decor. Three storage shelves - two adjustable.